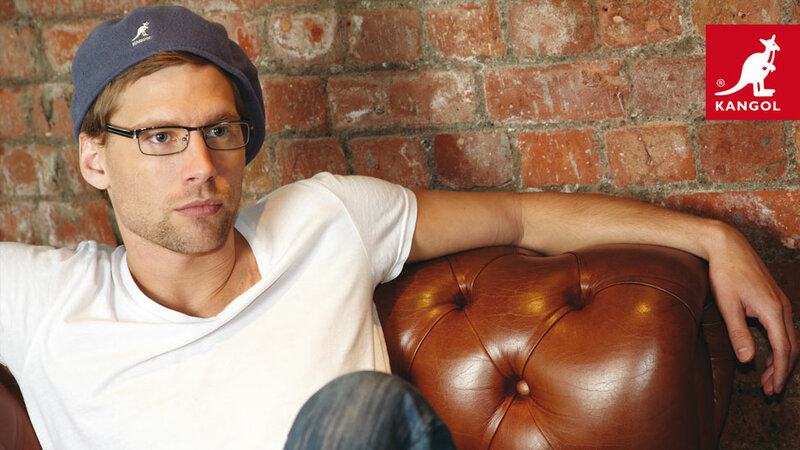 Galaxy Optical asked us to develop a range of options for a point of sale design to help them promote new designer eyewear ranges for fashion brands Kangol, Lipsy London and Dunlop. The point of sale design materials had to make the product irresistible. Galaxy Optical is a provider of optical solutions for a major UK retailer. The main focus of the brief for this point of sale design project – to capture an urban look for Kangol and Dunlop and a glamorous look for Lipsy London, all in a one day photo shoot. Choosing the right location was key to allow us to achieve the desired look. Shooting with two professional models, stylists and a make-up artist, in a city centre bar and on location, we found plenty of inspiration to create some stunning images which the target audiences could immediately identify with, or aspire to. We also paid special attention to furniture, accessories and the look and feel of the interiors, capturing the attention of audiences straight away. The photography style has an edgy feel, yet it’s relaxed and approachable, nodding at the concept that the products are within reach. Adding prominent insignias to the images draws attention to the brand.